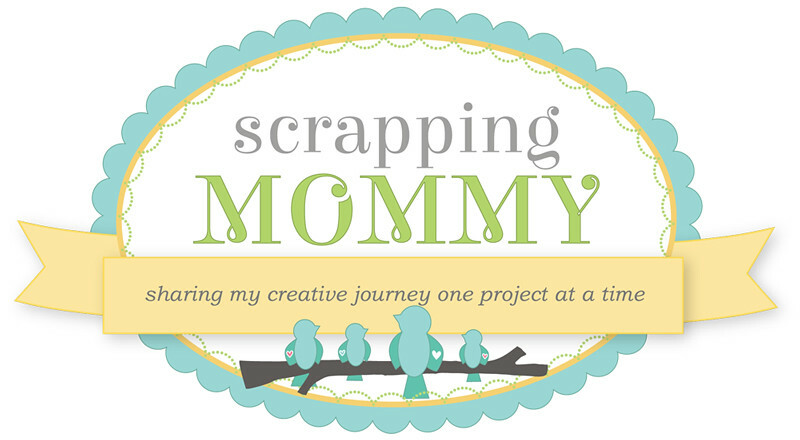 Scrapping Mommy: Witchy Boo Card AND GIVEAWAY!! 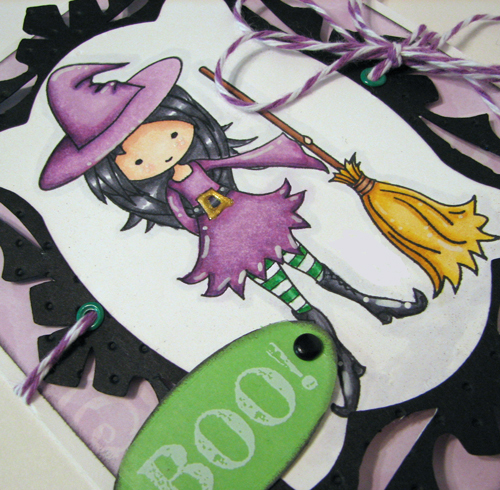 Witchy Boo Card AND GIVEAWAY!! Hello everyone!! I hope you are having a wonderful weekend!! I have so many things going on right now.....good things.....and so to celebrate, I am having a giveaway!! Scroll down for the details. First I have this card to share with you that I made for the current CAS-ual Fridays challenge CFC24 to make a clean and simple project with No Orange in it. 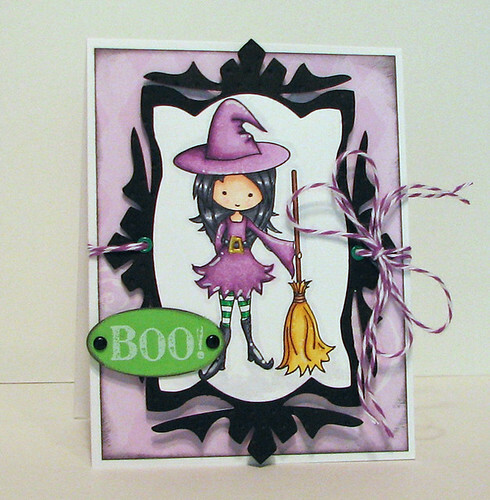 This super cute stamp is Moka Tabitha from Taylored Expressions. I colored her with my Copic markers and added this fun black frame from the Happy Hauntings cartridge (see giveaway today) and my Cricut Expressions....I altered the frame on my Gypsy to fit the stamped image better. I debossed the black frame with my Swiss Dots embossing folder and tied some of the twine from The Twinery around it. 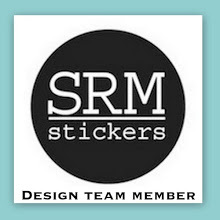 The white "BOO" sticker sentiment is from SRM Stickers WGYS Treats. I added some of the gold colored pearl pen from Viva Decor to her belt buckle. 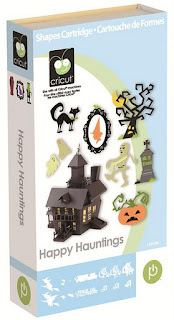 So, how would one of you like to win the Happy Hauntings Cricut cartridge?? I have one that I am going to give away at the end of the week. Simply leave a comment under this post with your name and email address and I will randomly draw a winner on Saturday October 22nd, so don't forget to check back. Want a bonus entry?? Be a follower or subscriber to my blog and leave a second comment letting me know that you are and I will put your name in again. Sound good?? Alright.....Good Luck!! I love your card! I have been trying to get my hands on Happy Hauntings for a while. Even had it ordered and it went out of stock and they refunded my money. I love the frames on this cartridge. Your little witch is beautiful! Love your card! Super cute! The witch is adorable!! I have been wanting this cartridge for a while now! I love the Halloween cuts it has! Thanks for the chance to win!! Already a follower of your blog! What a cute little card! Love your coloring and the shape you used to put her on is great. I am already a follower. Thanks for the chance to win. Thanks for the chance to win. Love your card! What an adorable card Amy! I think orange would have ruined it - it is perfect in purple and black :) Thanks for the chance to win this fabulous cartridge. So glad things are going well for you. What a great job on the coloring and I Have been a follower for a long time. I do not have this cartridge. so I would love to win it. Lovin this card! :) She is so cute. I am a follower and would love a chance to win this fabulous cart. :) My friend has it and I love it. Oh would love to win this!!! Thanks for the chance. Oh Amy, your card is Wickedly Cute!!! I love the adorable witch image and the way you used your twine.. Thanks so much for the chance to win.. I've been a follower of your awesome blog for a while now..
What a awesome giveaway, I would love to get my hands on this cartridge. I am a long time follower. Your card is great! Too cute to spook, but really cool! Great coloring on the card. Supercute card! I love all the purple-my favorite color! Thanks so much for sharing your talent and your scrap goodies! That's one cute witch Amy! Love the way you incorporated the cricut frame. Thanks for giving us a chance to win the cartridge. Oh, that would be sonice to win Happy Hauntings! TFTCTW!!! wow, she is gorgeous!! love the coloring! I follow and subsribe to your blog! I forgot to leave my e-mail so here goes - I'm already a follower and can't wait to see what you share next! Your card is awesome! I love how you shaded and highlighted everything! Cool frame - it looks like Happy Hauntings would be quite a versatile cartridge to own. Thanks for the chance to win it!! The background, twine and "BOO"
Thanks for the chance to win a great cartridge. Love your card! I'd love to win this cartridge! Thanks for the chance! I'm a follower, and an email subscriber! Thanks for another chance! I am a follower and an email subscriber. Thanks for all your creative sharing! Lovely Card! I would absolutely love to win the Cartridge! Thanks for a fabby giveaway! Oops forgot my E-mail addy! I am also a follower!!! Hooray for extra entries! Very cute card! I love your little witch and the frame fits the theme of your card perfectly! and I love the purple twine too!! Your card is awesome Amy! I love the cute frame and awesome witch! I am a follower of yours already! Thanks for a chance at such a great giveaway!! Amy your card is so cute! I like it with no orange. I'd love to win your giveaway. I think it's such a great cartridge. I've been a follower for awhile now. Love to visit your blog! I am already following your blog and glad to be here! Happy Haunting is such a great cartridge. Thanks for the chance to win this. I'm a follower of your blog, too. I've been a follower for a long time now. I love the purple in this card and the witch is fantastic! This card is TOO CUTE! I love the little witch and great colors! Thanks for the chance to win! Thanks for the chance to win!!! I love your blog! Well isn't she a sassy little spooky girl! Fun card...love the layers and details! I am already a follower and I love your new card! Thanks for the chance to win! What a super cute card!! Great job on the coloring!! what a cute card! Thanks for the chance to win! Beautiful work. Thanks for the great ideas! Today I became a follower too! I love your creations, your card is so adorable as are the candy corn sticks. Those little faces are adorable! I have been a long time follower of yours as I adore your creations! I am a follower!! Woo Hoo!! So excited to find your blog!! So excited about the ideas you have shared! And the cartridge! 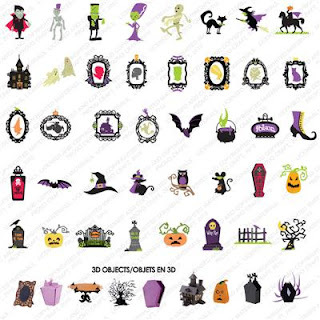 I have not seen a Halloween one! csdesigns2010 AT gmail DOT com!!! I love your card! The witch is super cute. 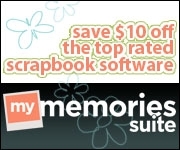 I would LOVE to win the cricut cart! I haven't bought a new one in over a year *gasp*! My DH put me on a scrapbook spending ban. HA! Oh, I've been a follower for a long time now. And just "liked" you on fb! Beautiful card, love how you altered the frame to fit the cute image. The image is coloured beautifully and I really like the purple against the black. Thanks for the chance to win. Thanks for the chance to win, I am already a follower and would love to win this cart. What an awesome giveaway! I would love to have this cartridge! Looks like a fun cartridge!!! Awesome giveaway! What a great take on the CAS-ual Friday challenge! I love your coloring...it's fab! Happy Hauntings is on my wishlist, but it's very hard to find -would love to win! Wow! I love the card. Thanks so much for the Chance to win.